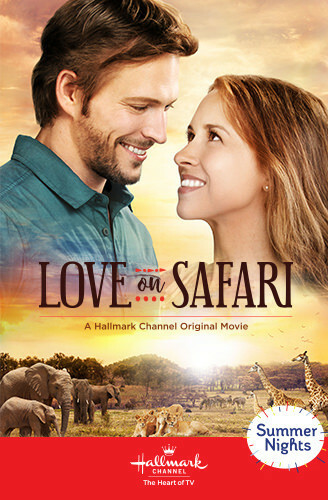 The Hallmark Channel original movie Love on Safari will debut on July 28 at 9 PM. Lacey Chabert stars as a web designer who finds plans for her trip to Scottsdale derailed when she learns she’s inherited an animal reserve in South Africa and must travel there for the reading of the will. Faced with the decision to sell, she meets the no-nonsense ranger (Jon Cor from Shadowhunters), who takes her on a safari in hopes that she will fall in love with the land, the animals and hopefully him. Here is a trailer for Love on Safari.